1. 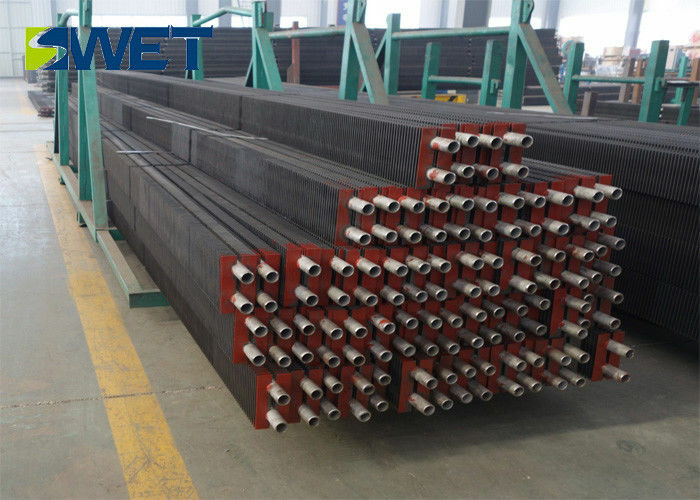 Steel tube economizer is not pressure limited, can be used as a boiling type, usually by the outer diameter of 32 to 51 mm made of carbon steel. 2. Sometimes in the tube plus fins and fins to improve heat transfer. Steel pipe economizer by the horizontal arrangement of the parallel elbow pipe (Xi said the serpentine tube) composition. 3. 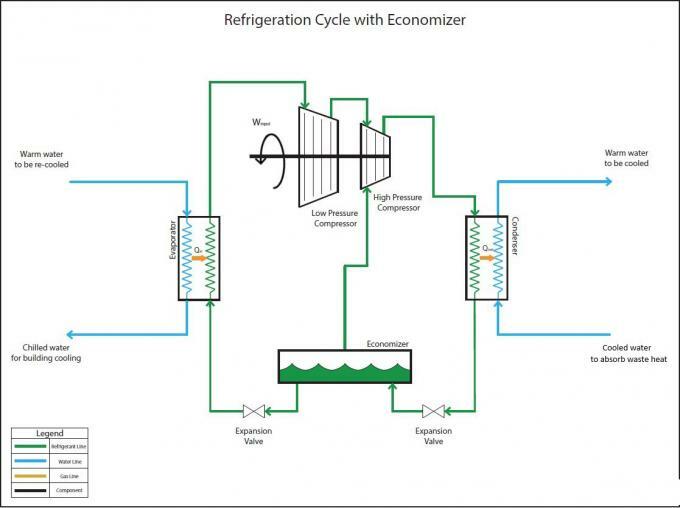 Economizer is mainly applied to industry, in recent years has also spread to agriculture and some related industries in commerce. 1. Add a loop to the heat cycle. Increase the endothermic average temperature. 2. 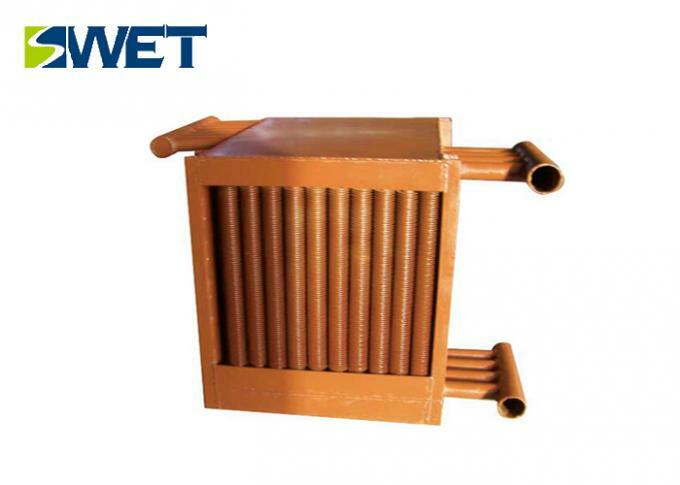 During the start-up process of a boiler (drum boiler), since the circulation of the soda pipe is not established, that is, the boiler feed water is at a standstill, and the water in the economizer is in a non-flowing state. 3. With the boilers to enhance combustion, flue gas temperature increases, economizer easily produce water vaporization, so that the economizer in the over-temperature state.